Industry Leading Pallet Cover Supplier. Technically Superior & At The Most Competitive UK Prices. 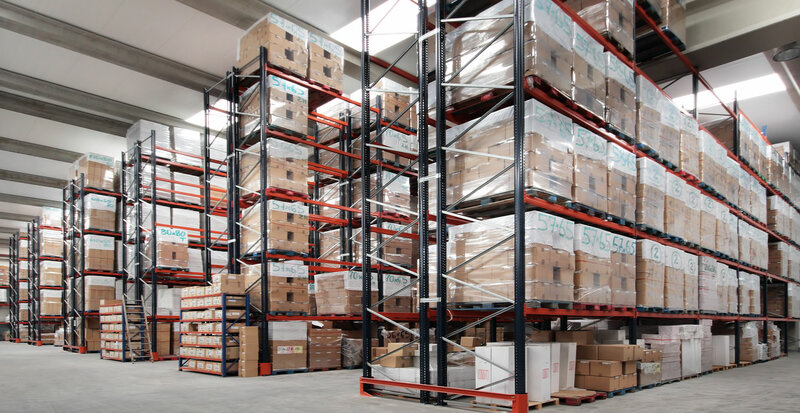 Supplying tens of thousands of bespoke pallet covers each week we are able to produce covers to your exact specifications for either storage in warehousing or protecting and securing palletised goods in transit. With our wide array capabilities we can supply almost any pallet cover requirement cost effectively, supplied either perforated on a roll or loose. Our heat shrink pallet covers offer excellent levels of protection for palletised goods for both storage and in transit. Using our high strength shrink grade polymer blend our pallet covers offer superior load stability whilst down gauging without affecting the quality of the pallet cover. 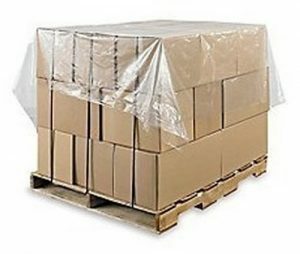 Our non-shrink pallet covers can be manufactured in a range of materials that best suit your application including our high strength polythene material and recycled polythene. Manufactured to a very high standard our pallet covers protect palletised goods from dust, dirt and rain and can be manufactured very thin or very thick depending on your application. Where performance levels of the polythene are not a key factor recycled pallet covers can prove to be the most cost effective and environmentally friendly way of covering palletised goods. Our recycled polythene is produced almost entirely from consistent recycled production waste resulting in greater levels of quality and consistency without contamination that is common in most other recycled polythene. All of the above information also applies to the other covers that we manufacture. ATL Dunbar supply a significant amount of Furniture and Mattress covers into the industries supplying major manufacturers and suppliers with bespoke covers that meet their requirements and reduce their costs.